July is here! The weather is warm! It&apos;s time to margarita! 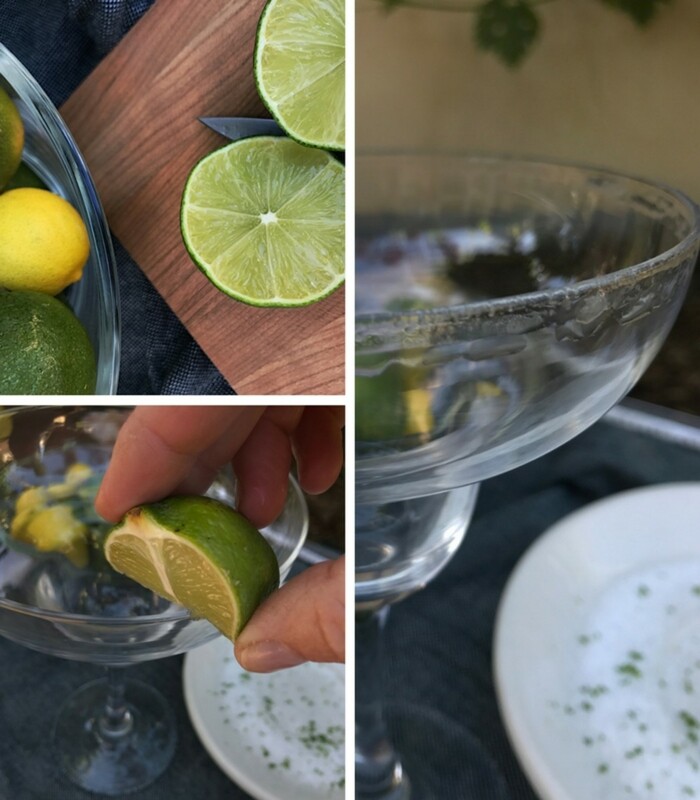 I love a delicious handmade margarita when fresh limes are loving squeezed, the tequila - top shelf - is carefully measured, and the ingredient list includes a dozen other items that each add their own subtle nuance to the margarita. And there is a time and a place for this kind of margarita. But more often than not we&apos;re hosting a crowd at our house for an impromptu taco night or heading to the beach for a midday picnic. Hand-crafting a margarita from scratch isn&apos;t practical or sane. 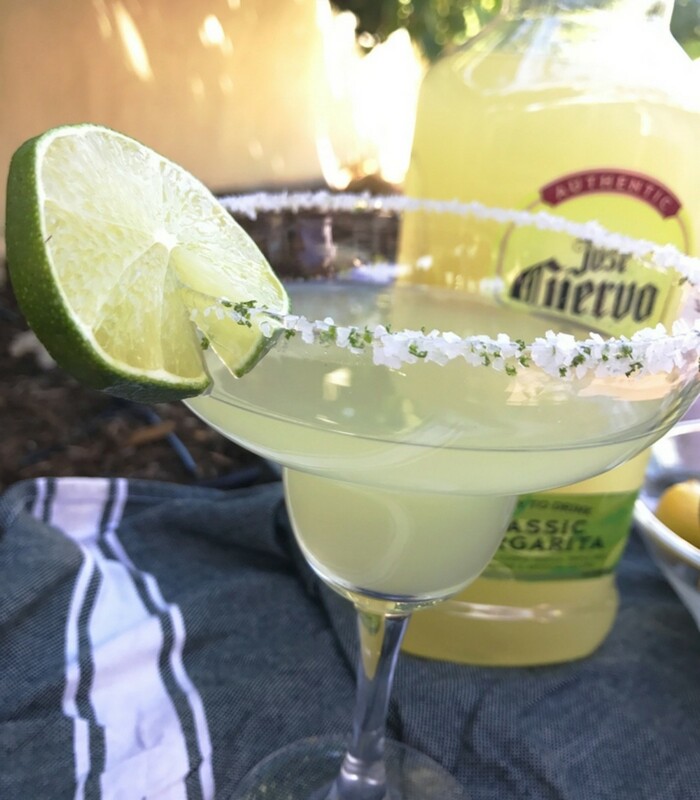 In times like these, opt for a ready-to-drink margarita like Jose Cuervo Authentic Cuervo Margaritas. Jose Cuervo is a household name, known for their various levels of tequilas, mixers and ready-to-drink margaritas. 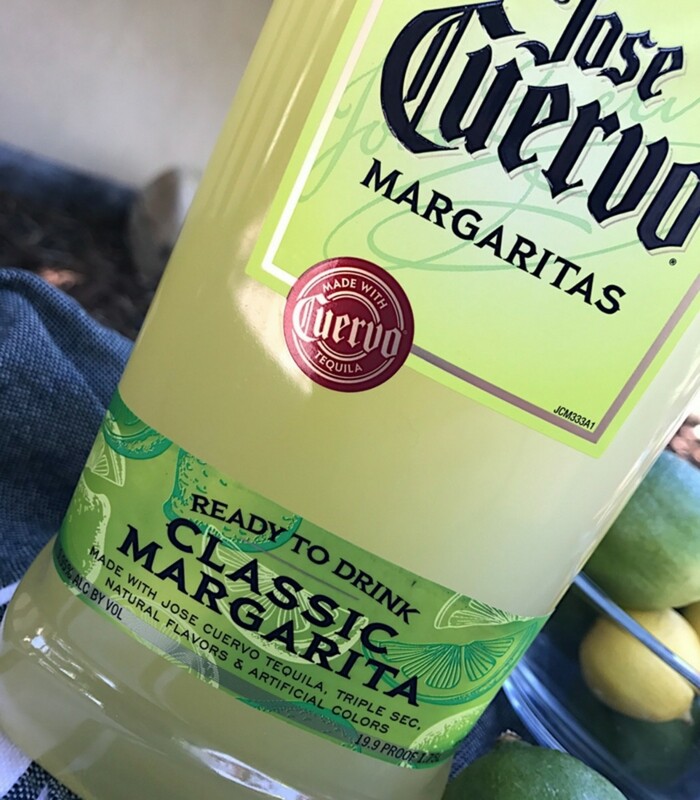 The Authentic Cuervo Margaritas are made with their Cuervo Gold tequila and come in eight flavors: classic lime, strawberry lime, mango, grapefruit-tangerine, raspberry, pink lemonade, coconut-pineapple, and the new Honeydew Melon. They also have two light versions in classic lime and white peach that have fewer than 95 calories per serving. For a traditional margarita flavor, I opt for the classic lime. I love it because it&apos;s not too sweet, has the right amount of booze, comes in a plastic bottle (convenient if you&apos;re taking it to a place that don&apos;t allow glass), and is widely available at grocery stores nationwide. 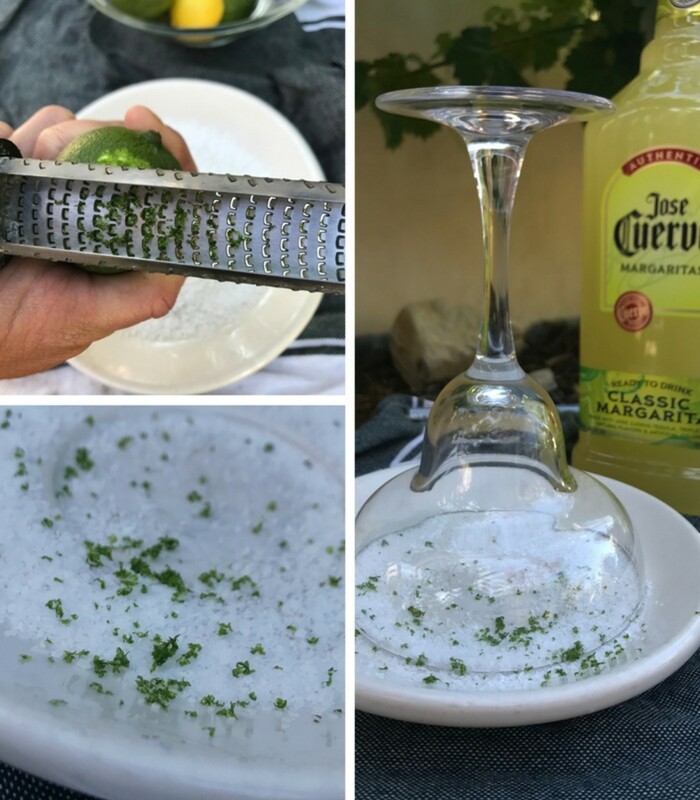 Today, with the help of my RTD Jose, I&apos;m going to whip up a fast, easy margarita....with one extra little step to make them a little more special. 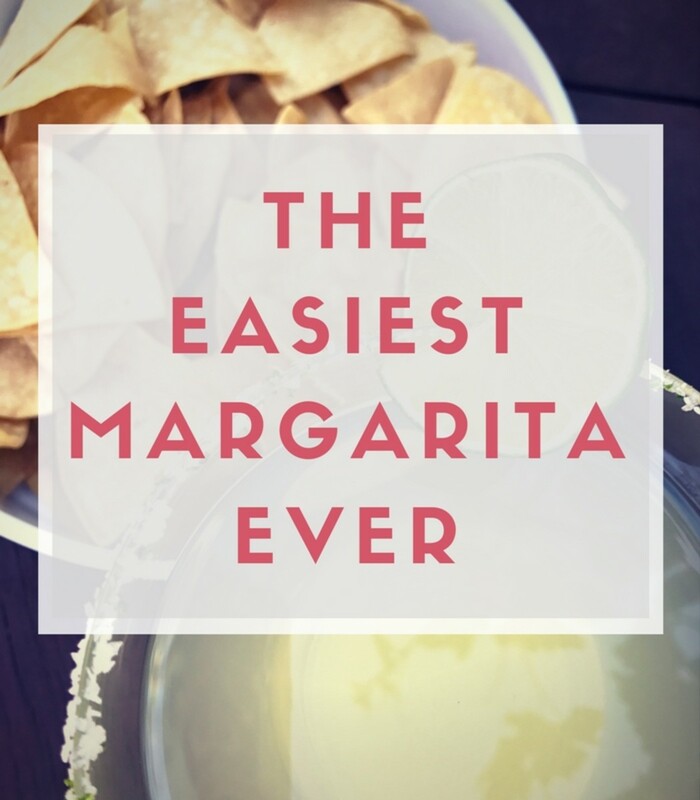 Step 1: Pick up a bottle of Authentic Cuervo Margaritas. Stick it in the fridge to get it nice and cold. Step 2: Pour salt onto a plate and zest a lime into the salt. 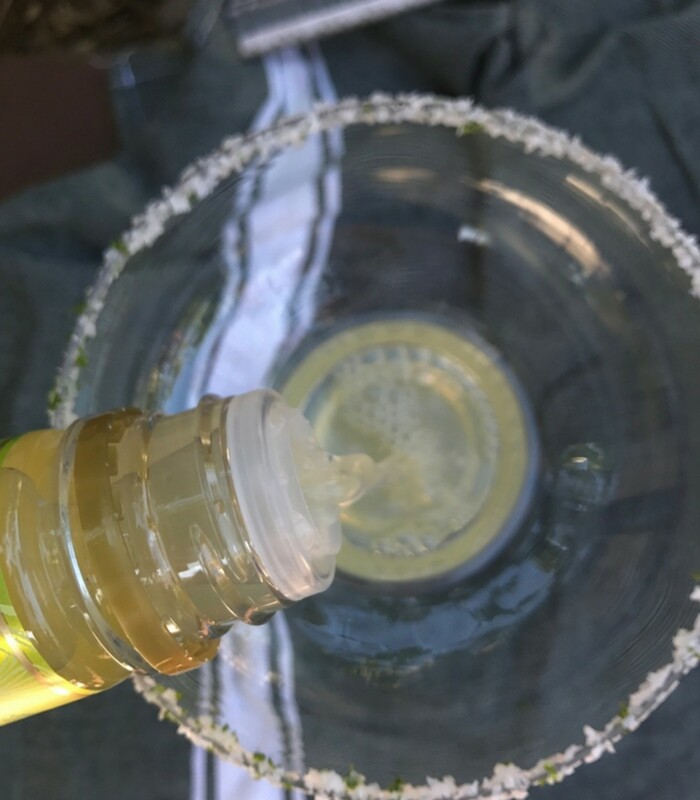 This is the little extra step that says, "No, I didn&apos;t hand-squeeze the limes for this margarita, but I DO care." Step 3: Rim glass with lime and dip into lime salt. Step 4: Crack open that Jose and pour into glass. If your mix is room temperature or isn&apos;t quite cold enough you have a few options - 1) put it in a cocktail shaker with ice and shake until chilly, 2) pour directly over ice, 3) add to a blender with ice for a blended margarita. Step 5: Garnish with a lime if you&apos;re feeling extra sassy and enjoy! 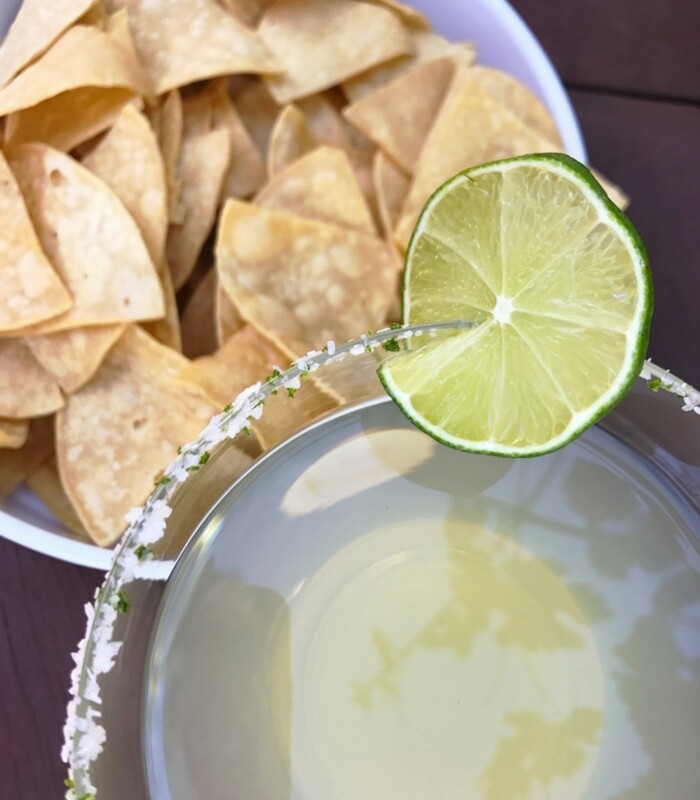 Of course, a margarita is best served with a side of chips and your favorite salsa. Please drink responsible. Momtrends was not paid for this post.